Skin care maintenance is the first step in being prepared for any type of medical procedure. In terms of Post-surgical attention to the affected area, Skin Magic Ltd. specializes in various therapeutic techniques, which aid in the reduction of symptoms such as, swelling, bruising, numbness, pain-alleviation and wound-healing. ABM-RF therapy is very effective for reducing swelling, relieving sensations of pain simultaneously accelerating the healing process. ABM-RF therapy helps break down scar tissues and discolorations from bruising flushing out the harmful fluids by Lymphatic Drainage process. 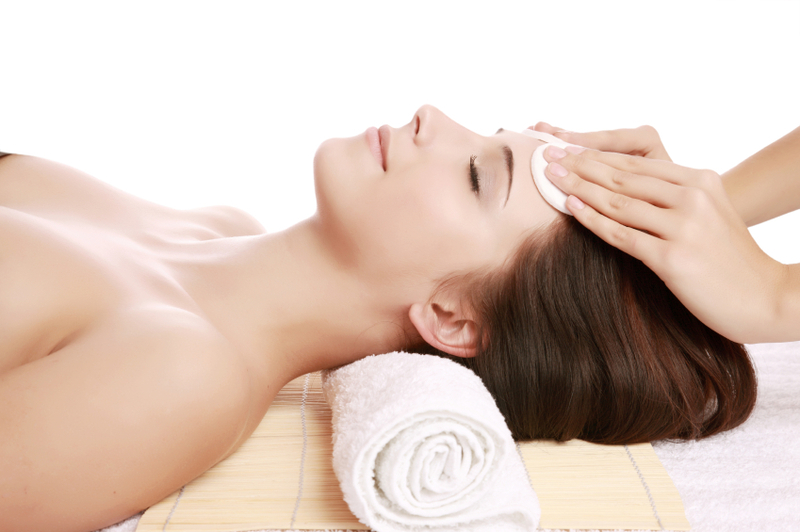 This treatment provides comfort to sore, painful, numb facial and neck tissues. Best results when used with Oxygen Infusion and Skin Magic’s, Skin Cell Therapy System© ~custom blended serums which are tailor-made for your unique skin condition which promote healing and brighter skin tone. Best if treated 3-4 days after surgery and continue 4-6 frequent treatments thereafter. Patient can return to a daily routine sooner and less pain medication is needed.